As the glowing colors of summer change to the brilliant hues of autumn, it seems rather fitting that August 31 represented International Cabernet Sauvignon Day and the last official day of the extremely successful Washington State Wine Month. Twenty years ago, if you would have mentioned Washington State, my mind probably would have focused on vivid images of downtown Seattle, the Space Needle, Pike’s Market, Pugent Sound, loud grunge rock songs and SubPop records, roasted coffee beans, some hip micro-breweries on the rise, and a maybe a handful of popular Riesling and Merlot releases from big wine brands like Chateau St. Michelle and Hogue Cellars. Today, the interest in the state has shifted dramatically. For beyond the well-known revenue-generating companies like Amazon, Starbucks, Microsoft and the Seattle Seahawks, Washington has earned a reputation for its wide range of fresh seafood coming from the coast; the hot new “farm to table” styles of fine cuisine born in the Seattle area; and the fact that the state has become the nation’s top producers of hops, apples, and other yummy agricultural products primarily grown in the warmer zones east of the Cascade Mountains. 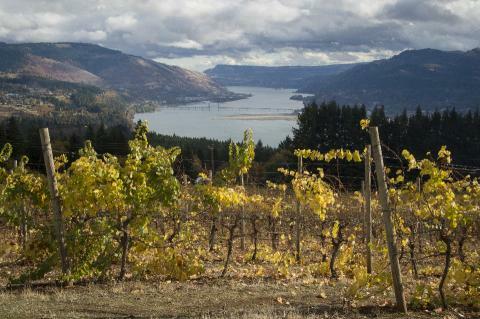 Luckily, these risks-meet-rewards scenarios have paid off for the Washington wine industry too. 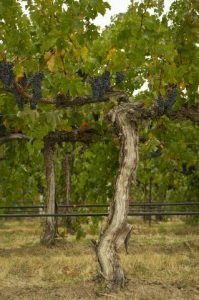 This exciting new growth has been led by the expansion of vineyards planted in the Columbia Valley, Yakima Valley, Walla Walla Valley, Red Mountain and the other ten appellations located within the borders of the state over the past two decades. 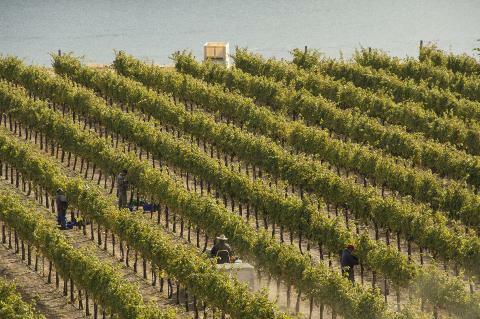 As a result, Washington now ranks #2 in the nation, behind only California, in terms of production of fine wines. While it’s true that Merlot vineyards led the first wave of large-scale plantings in the 1980s and 1990s, the more recent focus on Cabernet Sauvignon and Rhone varieties like Syrah, Grenache and Mourvedre has helped diversify the styles of wine being made by producers, both big and boutique, who now call Washington State home. Therefore, as the strength of the great sites began to shine, the real turning point came when the winemakers began to put more emphasis on crafting more elegant and refined styles. A person who watched these transitions happen is veteran winemaker Charlie Hoppes, who started making wine for Chateau St. Michelle and young brands like Snoqualmie, Waterbrook and Canoe Ridge in the early 1990s. After joining forces with the Antinori family of Tuscany to help make some of the early vintages of the highly-touted Col Solare wines from 1995 to 1998, Hoppes went on to start started his own brand Fidelitas in 2000. Since then, he has gone on to make a wide range of Cabernet and Merlot-based wines with fruit from revered sites that include the Ciel Du Cheval Vineyard, Quintessence Vineyard, and vines planted on his own estate property in the Red Mountain appellation. This harvest will be Hoppes’s 30th vintage in Washington. From the soil to each bottle he produces, Hoppes says his goal has always been to produce world-class wines with unique flavors. For that reason, he sees great opportunities for red grapes to flourish even more in Red Mountain and the greater Columbia Valley. 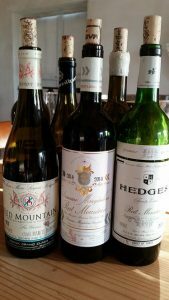 With these thoughts in mind, below is a list of some of my favorite picks of Cabernets, Merlots, and Bordeaux-style or Proprietary blends that I’ve tasted over the past year. 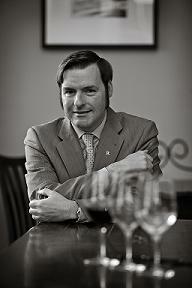 Stay tuned for my upcoming article on Rhone style wines from Washington State this fall too. In the meantime, for more information about these fantastic styles of wine, upcoming events and travel ideas; check out the Washington State Wine Commission Website, www.washingtonwine.org. Family-owned and operated since 1999, Maryhill was the Winery of the Year at the prestigious San Francisco International Wine Competition in 2014. While they are known for their silky smooth Merlot and many other specialty wines available in restaurants and retail shops across America; one of their small production gems is the 2014 Cabernet Franc, which was made with pristine fruit from the Tudor Hills Vineyard (89%) and Gunkel Vineyard (11%). Accented with fragrant notes of ripe berries, rose petals, cinnamon and clove, the profile is highlighted with vibrant notes of red currant, blueberry, licorice, chocolate, roasted nuts, and layers of spice at the end. Pleasurable on the palate and a compliment to with grilled veggies, pasta, and roasted meats. Great American version of Cabernet Franc, especially for the price! www.maryhillwinery.com. 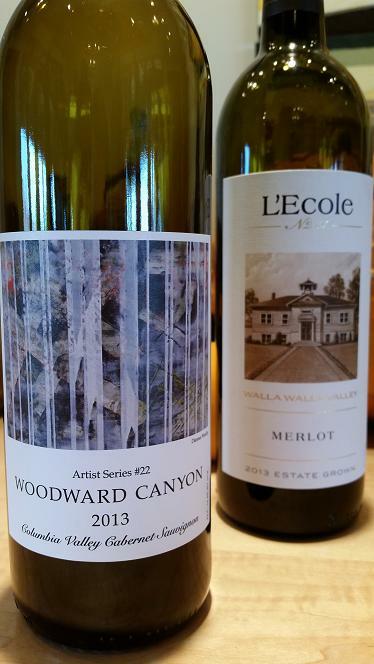 From the time Marty and Megan Clubb produced their inaugural release of Merlot in 1983 to the present, L’Ecole No. 41 has earned a reputation for crafting wines with a brilliant balance of power, elegance and finesse. In keeping with the tradition of being one of Washington State’s top Merlot producers, this new release was made with world-class grapes grown on the hallowed estate grounds at Seven Hills Vineyard and Ferguson Vineyard. Once the cork is popped, the wine soothes the senses with alluring whiffs of dark fruits, allspice, dried lavender and earth tones. 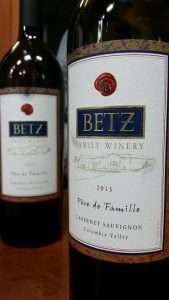 The flavors are equally generous with lavish tastes of ripe plum, black cherry, pomegranate, supple texture, and a burst of tangy acidity leading to a long, reward finish. www.lecole.com. 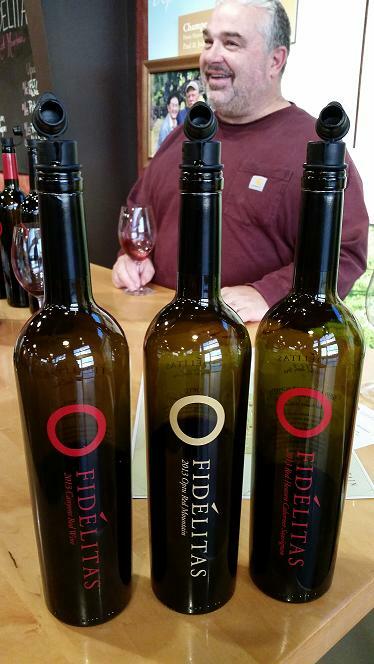 As a special side project Pepper Bridge, one of the pioneer wineries of Washinton State and Walla Walla Valley, a selection of special sites and gifted Swiss Winemaker/Partner Jean-Francois Pellet; this scrumptious new release is made with Cabernet and smaller fractions of Cabernet Franc, Merlot and Malbec from a set of sustainably farmed estate vineyards: Pepper Bridge, Seven Hills, Summit View, Les Collines, Octave and Goff. With the use of only 24% new oak barrels, this wine is bursting at the seams with fresh aromas of red and black fruits, cocoa, baking spices, and toasted hazelnuts. On the palate, the dynamic flavors expand with vibrant notes of ripe blackberry, black raspberry, dark cherry, fresh plum and pepper, complimented with velvety tannins and a long, smooth finish. Charming, sophisticated and very food-friendly, it’s a great Cabernet to pair with fine cheeses, grilled veggies, fresh pasta with wild mushrooms, grilled meats and sausages, and savory stews. One of the finest 2014 releases I’ve tasted for under $35 per bottle. One again, proving that quality and price do matter! Previous PostRussian River Valley Paulée on Sept 1st at Landmark VineyardsNext PostPill Head: The Independent Art Flick!